There are only a few places on Earth that can welcome spring in such a colourful way as Madeira. Taking place in spring every year (2019 from May 2nd - May 26th), the island’s dazzling annual Flower Festival features beautiful displays of tropical flowers. 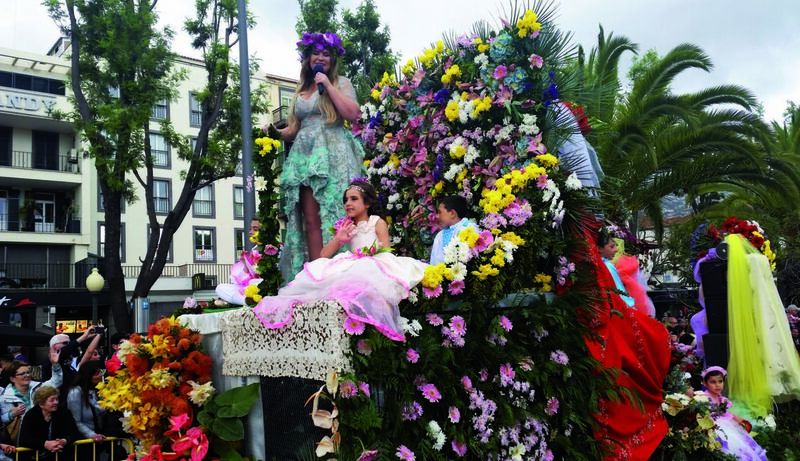 Over the years it has become known for its Sunday parade, when hundreds of dancers accompanied by huge floral floats march through the main streets of the capital city of Funchal. Madeira enjoys an impressive year-round flowering season thanks to its subtropical climate and rich volcanic soil. There’s even a devoted Orchid Garden with over 7,500 species. 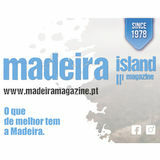 However, this is not the only reason why thousands of tourists come to Madeira island each year. The mild year-round climate and a 1,350-mile network of levadas together with the impressive scenery form the base for walking trips that will immerse you in the island's lush nature. 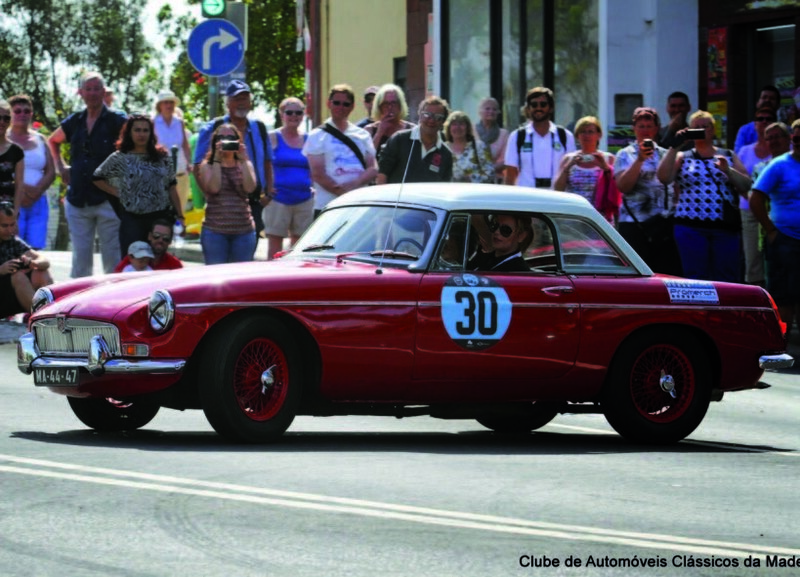 The "Madeira Classic Car Revival" is an annual automobile event comprised by the most emblematic vintage vehicles that exist in Madeira. Such tresures include automobiles, motorbikes and bicycles manufactured prior to 1980. This event takes place at Praça do Povo and aims to award prizes to the most beautiful vehicles on display. Following this special event is the “Rampa dos Barreiros,” a sports car race in tribute to a historical car race held in 1935.